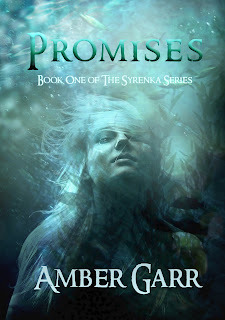 Amber Garr: Teaser Tuesday - Promises is FREE! 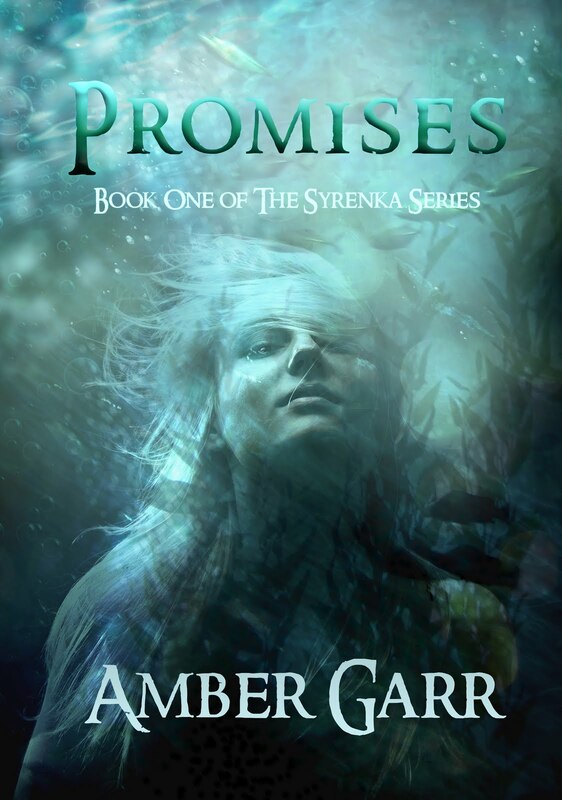 Teaser Tuesday - Promises is FREE! In honor of Promises being free on Kindle and Barnes & Noble (ebook) here's a little teaser from Eviana's world! “Humans are not here to serve us!” yelled Kain. In an instant, every single human servant stood and briskly walked over to the edge of the pool. As one, they jumped in and disappeared underneath the surface. The stillness was startling after the echoes of the splashes disappeared into the walls. The music beat rhythmically in the background and we all sat in stunned silence for a full minute. None of the humans came back up for a breath of air. “What are you doing?” Kain asked in desperation. Carissa and I rushed over to the edge of the pool only to see twenty bodies sitting on the bottom of their deadly liquid crypt. A few of them began to twitch and release bubbles from their mouths. They were running out of air yet Jeremiah was willing to let them die to prove a point. “We get it okay? Humans are weak and feeble. Now please release them!” I screamed at Jeremiah. “Not just yet,” he murmured. More bodies began to jerk and shudder under the water. Carissa reached down toward one particularly young female who sat directly below us, but before her hand got to the water’s surface, another one reached up and grabbed her. 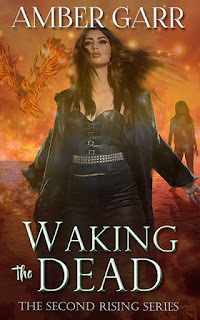 She let out a scream as a clawed liquid hand with long, bony fingers wrapped around her wrist and held her arm in place.